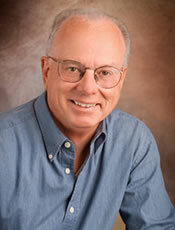 Dale Hebert is an expert in Southern California 55+ active adult and retirement communities. Let him put his experience and local knowledge to work for you. As a 55 and Over community specialist I am dedicated to meeting the unique needs of clients over 55 years of age looking to downsize, invest in a second home, or finding the perfect place to retire. Menifee, CA – The Oasis in Menifee is a gate guarded 55+ community featuring wide roads, sidewalks and 1154 luxury detached homes built by Ryland Homes on large private lots. There are 19 different floor plans, many with panoramic golf course and/or mountain views. Hemet, CA – Four Seasons in Hemet offers resort-caliber recreation at the heart of the 55 and over community. The 1100 single story detached homes are gate guarded and include 12 models and 60 diverse elevations to meet everyone’s unique needs and budget. 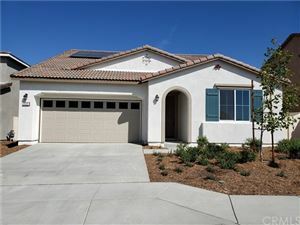 Murrieta, CA – The Colony in Murrieta is a 24-hour gate guarded 55+ community featuring more than 1500 detached homes with a very large variety of single and two-story floor plans to satisfy everyone’s taste. Almost every home backing to either the golf course or a wide greenbelt. 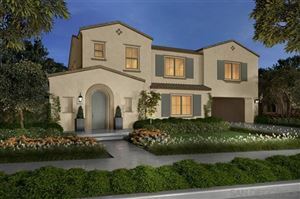 Corona, CA – Trilogy at Glen Ivy 55 and older community features primarily detached single story homes built in separate gated enclaves throughout the fabulous Trilogy Golf course. Mountain, golf course, and panoramic views abound creating a perfect balance of tranquility and recreation. Hemet, CA. – In the tradition of Del Webb 55+ developments, this 55+ community of 573 single story high quality detached homes features the ultimate in social and recreational amenities. There is an indoor pool plus two outside pools, exquisite clubhouse, soft surface tennis and pickle ball courts and much, much more. Menifee, CA. – This small gated enclave of 259 senior homes with floor plans up to 1776 sq. ft. is located close to shopping and access to the 215 freeway. The clubhouse includes an auditorium, library, gym, billiards and meeting room. There is a pool, spa, tennis court and extraordinary lush park-like grounds. Menifee, CA. 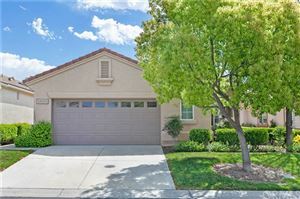 – The very low HOA dues at this “Over 55” 350 home community makes it an ideal destination for the budget minded looking for a great location, lovely single story homes and excellent amenities including a clubhouse with an auditorium, billiard parlor, and gym plus a pool, spa and two tennis courts. Every property, buyer, and seller are different. That’s why I’ll partner with you throughout the process and share my expertise and deep knowledge of the 55 and over community market in Southern California. Dale is thorough, professional, and excellent at what he does, whether listing a property or selling one. I highly recommend using his services if you are selling or buying because he gets results and keeps you informed. Dale is incredibly knowledgeable and has helped us purchase three income properties as well as our dream home. We’ve been a client for over 10 years and wouldn’t consider using anyone else. – Troy and Deana A. We used Dale to buy and sell two homes and a rental property. His knowledge and service were invaluable to us throughout the process. He is simply the best around! – Tom and Lori H.
We appreciate Dale so much for his consistent communication throughout, his knowledge, and professionalism. The whole process was a pleasure. – David and Elizabeth H.